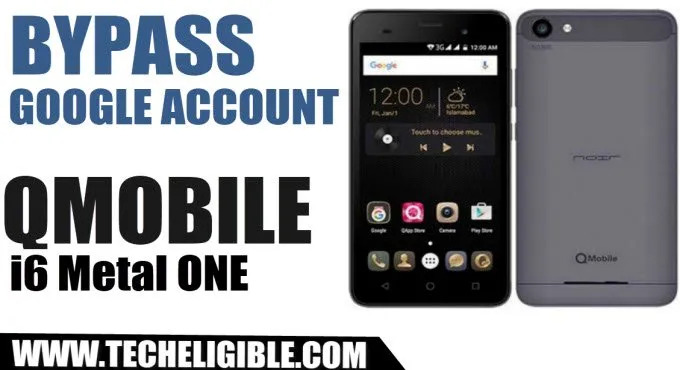 Bypass FRP QMobile i6 Metal One android device easily just by installing some best working frp bypass application, you don’t need to pay anything for this method, simply follow our instructions and bypass google account verification easily from your Qmobile i6 metal one smartphone. -Once wifi connected successfully, you will have loading screen, just stop that by tapping on “Back Key”. -Now you will have “select Wi-Fi Screen”. -Tap on “Add another Network”. 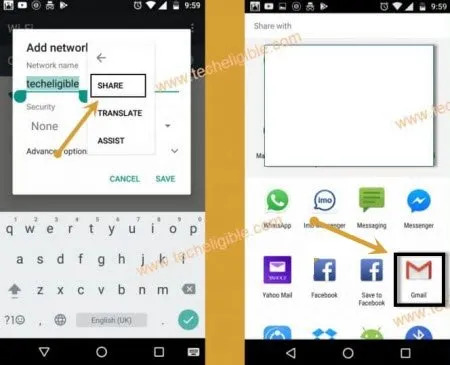 -Type in Network Name “Techeligible“, after that long tap on your typed text. 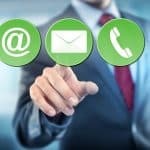 -after long tap, you will get 3 options (Cut, Copy, Share). -Select “Share” option, now you will have some options to share with. 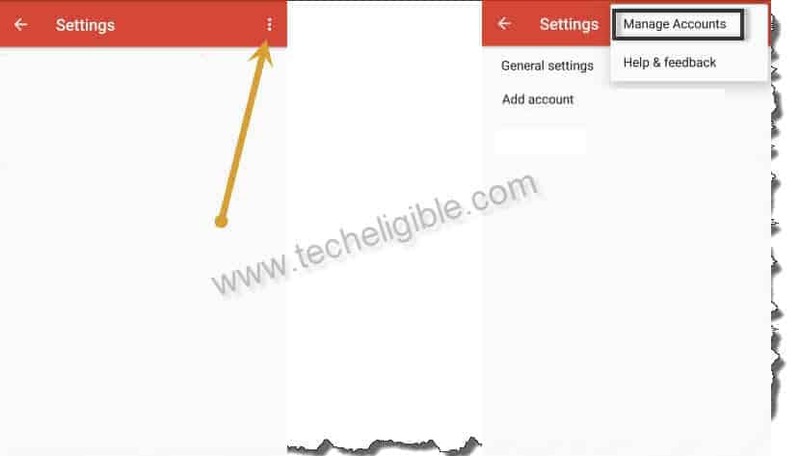 -Long tap on “Gmail” icon, after that select “Notification”, and then “App Settings”. -Tap on “3 dots” from top right corner and select “Manage Accounts”, and then “Continue”. 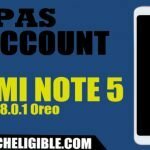 -Perfect, now we have successfully accessed to “Settings” to easily Bypass FRP QMobile i6 Metal One. -Go down, and then go to > Google > Search & Now > Now Cards. -After that you will have a screen of “Google”. -Congrats, you have accessed to Google App successfully. -Type in search bar “Chrome”, and then tap on “Chrome” icon from the search result. -Tap on “Accept & Continue”, after that select “No Thanks”. 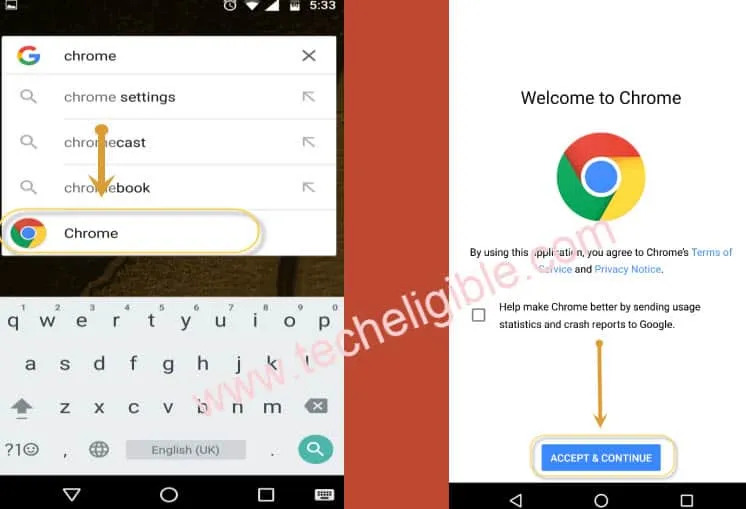 -Perfect, now we have reached to chrome browser to Bypass FRP QMobile i6 Metal One. -Go to first search result same as shown in below image. -Go down, and download from there “Test DPC” app. -After that, go back to “Google App” by tapping on back key multiple times. -Type in search bar “File”, and then tap on “File Manager” from search result. -After that, tap on “APKs”, and you will be redirected to your download “Test Mydpc app”. 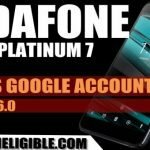 -With the help of Test My dpc app, we will be able bypass google account and Bypass FRP QMobile i6 Metal One. 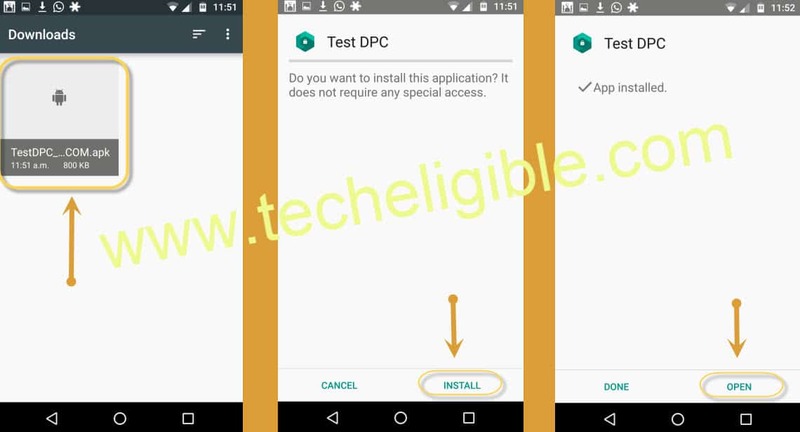 -Tap on “Test DPC” app to install it. -After that you will popup window, just tap on “Settings” from there. -Tap on “Back Key” to go back and install test dpc app. -Tap on “Test DPC” app, and then tap on “Install”, after that select “Accept”. -Once install finish, just tap on “OPEN”. -Select “Set up device owner”, and then tap on “SET UP”. 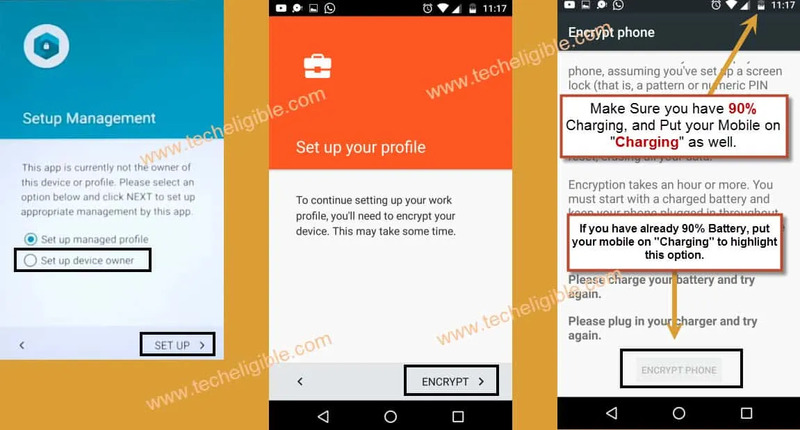 -After that you will see that “Encrypt Phone” button will be grayed out, to make this button highlight, you need put your device on charging. 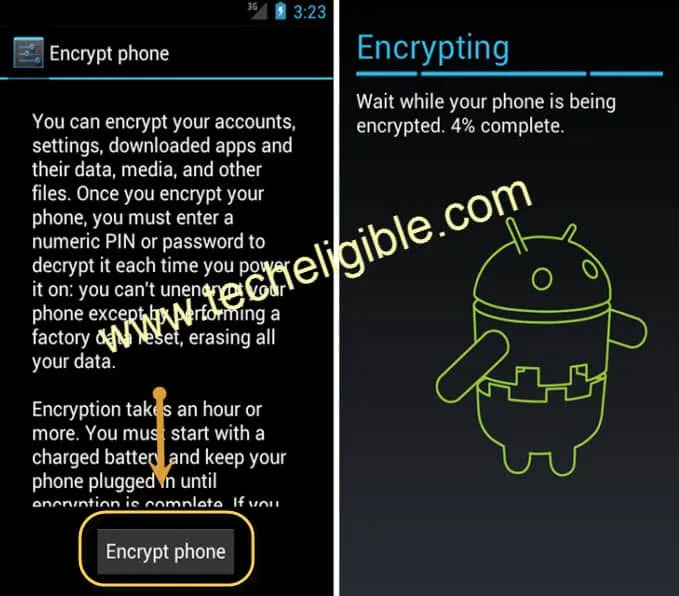 -After that you will be able to tap on “ENCRYPT PHONE” button. Note: If even after putting device on charge, ENCRYPT Phone button is grayed out, so you will have to charge your battery %80 above. -After tapping on “Encrypt Phone” button, your device will be restarted. -After restart finish, you will have first “Welcome Screen”. -Tap on “Next Yellow Arrow” button to go for next. -Now wait, until you get “Setup Your Device Screen”. -Tap on “SET UP” button, and then tap on “OK”. -After that, you will have a popup window of “Not Signed in”, just tap on “Setup Phone” from that window. -Now again you will get “Not Signed in” window. -Tap on “Menu Button”, and you will have some background task there. -Open “Settings” task, now go down and tap on > Accounts > + Add Account > Google. 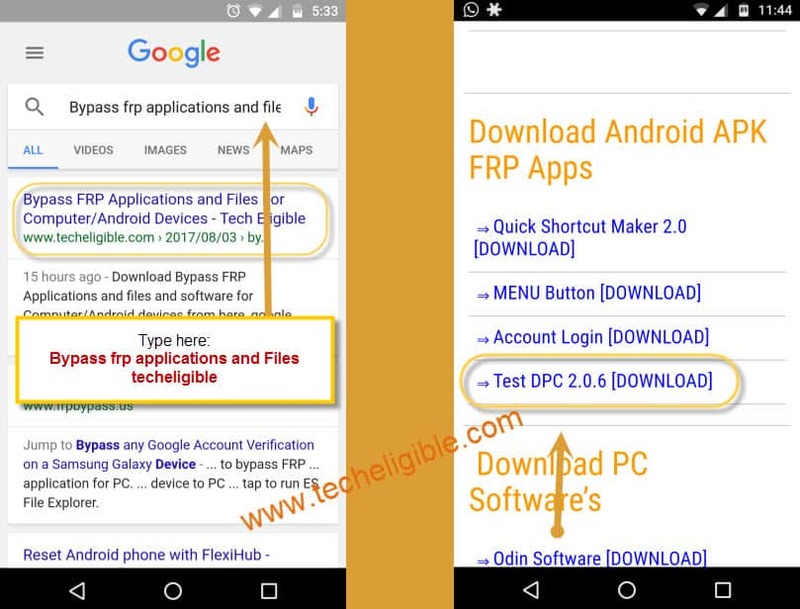 -Enter your any valid gmail account to Bypass FRP QMobile i6. -After signed in successfully, tap on “Accept”. -Now wait in “Checking Info” screen. -After that complete some more steps, and then you will be back to “Settings”. -From “Settings”, go down and tap on “Backup & Reset”. -Tap on > Factory Data Reset > Reset Phone > Erase Everything. 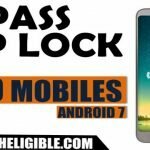 -Congrats, you have successfully bypassed google account verification from your Qmobile device. Thanks for visiting us, if you are any question regarding this post, you can comment us below of this post, we will try to respond ASAP.